DEK of Acadiana LLC in Carencro, LA is a reliable manufactured home product supplier. Are you looking for top-notch products for your manufactured home? Perhaps you would like to enhance your home with beautiful doors, steps or skirting. If so, then DEK of Acadiana LLC in Carencro, LA is the only name you should trust. 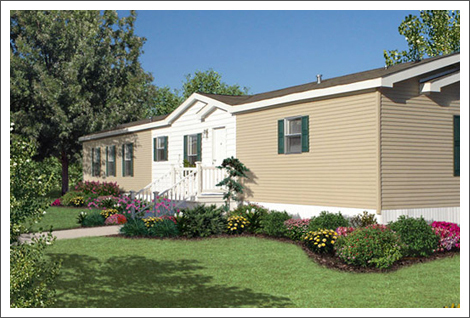 We offer the finest manufactured home products to home owners and manufactured home dealers throughout South Louisiana. From anchors, steps, foundation covers, to doors and tubs, we have it all! When you choose DEK of Acadiana LLC, you can rest assured that you will receive exceptional products and services that you won’t find anywhere else. Copyright © 2017 DEK of Acadiana LLC. All rights reserved.